Although energy is important, the increasing consumption has sustainable implications. Tunisia’s energy consumption in recent times has exceeded supply raising concerns for future energy security. However, the country’s energy intensity has been reducing for close to two decades. 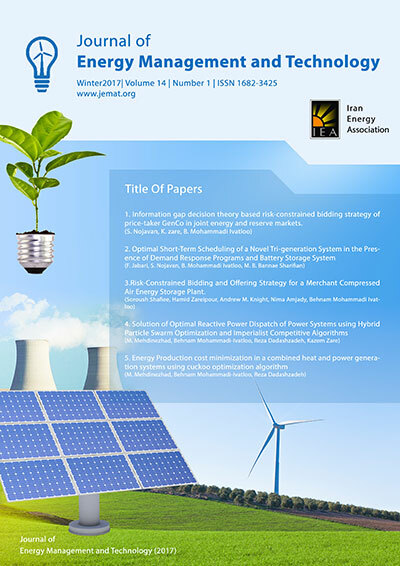 The study was embarked upon to investigate the drivers of Tunisia’s total energy consumption and energy intensity. Estimation results from the fully modified OLS using annual time series data from 1971-2014 indicate that income, forest extraction, oil extraction and urbanization have positive effects on total energy consumption while mining activities and political regime negatively affect total energy consumption. However, income, political regime, urbanization and mining activities were all found to reduce energy intensity. Further asymmetric analysis showed that the parameters have been influenced by a structural effect. The policy implications of the findings include the need for the government of Tunisia to encourage investment activities on research and development to deepen the formulation an improved energy savings technology to meet the rising demand for energy in the urban areas.